I grew up on a farm and have lived in Kansas my entire life. Before becoming an agent, I graduated from Wichita State University with my bachelor’s degree in finance. I began working in the insurance industry in 2009. I opened my first agency in 2012 and chose Hutchinson because of the great culture and close-knit community. After years of serving the Hutchinson area, I opened the doors to my second agency, in Salina – another wonderful community filled with incredible people – in 2019. Outside of work, I like spending time with my family. I’m a proud musician and enjoy playing guitar at my church. I stay true to my roots and often like hunting pheasants on our family farm. When it’s time to relax, I like golfing, traveling and spending time on off road trails in the mountains. Last, but not least, I’m a member of the Prairie Land Realtors. My team and I focus on customer service and strive to help answer customer questions about the things that matter most to them. We can assist you with finding coverage for your family, home, car, business and more. Krissy moved to Salina in the summer of 1998 and has been proud to call it home ever since. 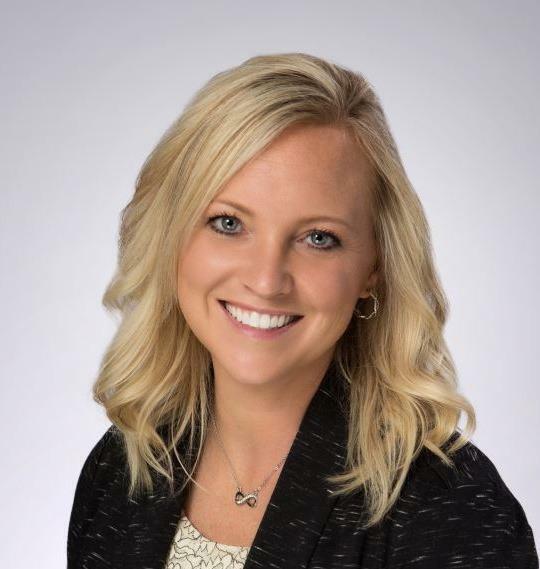 She started working in the insurance industry in November 2015 and joined our team in 2019. In her spare time, Krissy can often be found cheering on one of her five children at their sporting events. She also enjoys cooking, traveling or floating down the Elk River in Noel, Missouri. Proud to serve the areas of Salina. Call or email me today for a personalized insurance review. 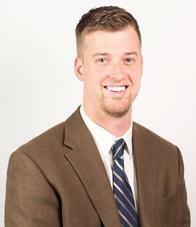 Andrew Parr is insurance licensed in the state(s) of Kansas. If you do not reside in the state(s) of Kansas, please go to the Find an Agent section on allstate.com to search for another Allstate Agent or Personal Financial Representative.